The Safety Net Collaborative — a coalition of safety net health care clinics from the bi-state area that worked to improve access to care by strengthening, coordinating and expanding the capacity of clinics to serve consumers. This group was instrumental in the development of the Safety Net Capacity Expansion Initiative, which increases access to primary care during critical non-traditional hours including evening and weekend hours; and the Care Coordination Initiative, which seeks to improve access and reduce unnecessary emergency room visits through care coordination. 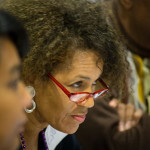 The Metropolitan Mental Health Stakeholders — a coalition of mental health centers and other community-based mental health providers that addressed the need for coordinated and integrated behavioral health services; educated the region on the impact of trauma and how to create a trauma-informed community; and developed recommendations to improve access to behavioral health care for children in the region. The Community Health Worker Initiative — a group of educators and health workforce development stakeholders who are collaborating in the development of a uniform CHW curriculum and training as well as educating employers on how CHW can help strengthen the regions workforce. 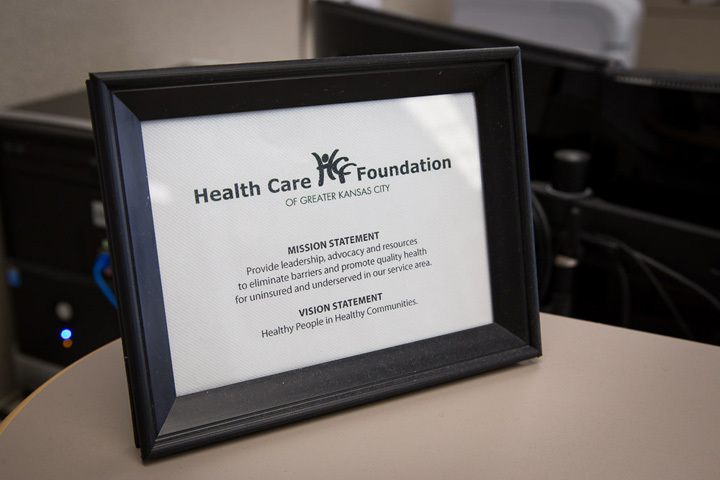 Convened stakeholders interested in health information technology to form the Kansas City Bi-State Health Information Exchange (KC-BHIE) for the purpose of developing a regional health information exchange. In addition to the tangible outcomes achieved by these projects, we should not lose sight of the hard-to-measure benefits derived from the work of so many of Health Forward’s partners in the community. RHCI has contributed to a culture of trust and commitment, bringing safety net stakeholders to the table to benefit consumers, organizations and the community as a whole. Organizations have joined together and set aside individual agendas to agree on a common purpose and vision needed to tackle long-standing, complex problems. The collaborations that have developed to date have created a foundation of trust that will be critical to address the many challenges and opportunities we still face. Over the past year, Health Forward and REACH commissioned an evaluation of RHCI to assess progress and lessons learned. After thoroughly reviewing and discussing the recommendations and next steps from this evaluation, Health Forward decided that, after eight years, the time was right for Health Forward to step aside from its role as a major funder of the RHCI. MARC has been, and will continue to be, a valued partner as we support other health-related projects and look to the future for new collaborations. While our funding for RHCI ends, our commitment to the work of the stakeholders and projects born from RHCI will continue. It is our expectation and hope that stakeholders and projects that have been a part of RHCI will continue to turn to Health Forward for support as future opportunities evolve. We are looking forward to partnering with and watching these projects continue to grow. At Health Forward, our safety net funding priorities remain unchanged: to promote the development of a health care delivery system that provides easy access to quality health care resulting in better health, better care and lower cost. There is a saying “if your goal is to go fast, go alone….but if your goal is to go far, go together.” Our goal is to go far. We invite all our stakeholders and partners to join us because only together can we improve the health of those most vulnerable. Happy holidays to everyone, and thank you for all that you do!